I have been struggling for the last couple of days to run Sketchup 2017 in Vmware Workstations. I have a couple of template VMs that I use for this kind of stuff, but my setup didn’t support Sketchup 2017. This is an explanation why and what you need to do to fix it. My minimal template was 32-bit Windows 7, I had to install a new 64-bit VM. 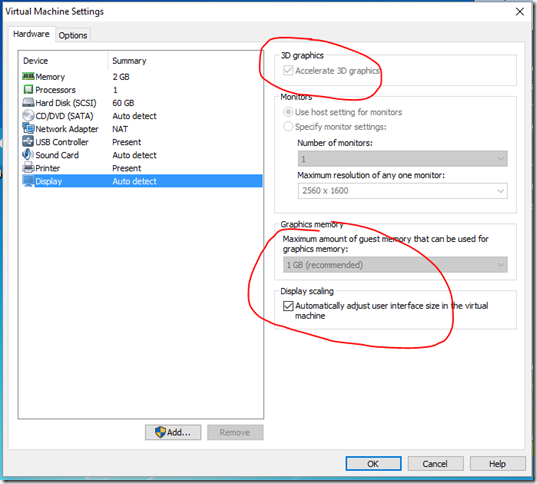 Sketchup 2017 requires OpenGL 3.0, only available in Vmware Workstation 12 (or later). I had to upgrade my Vmware Workstation 10 license. If you like me recently used version 10 of Vmware Workstation, remember to upgrade the version of the guest VM. 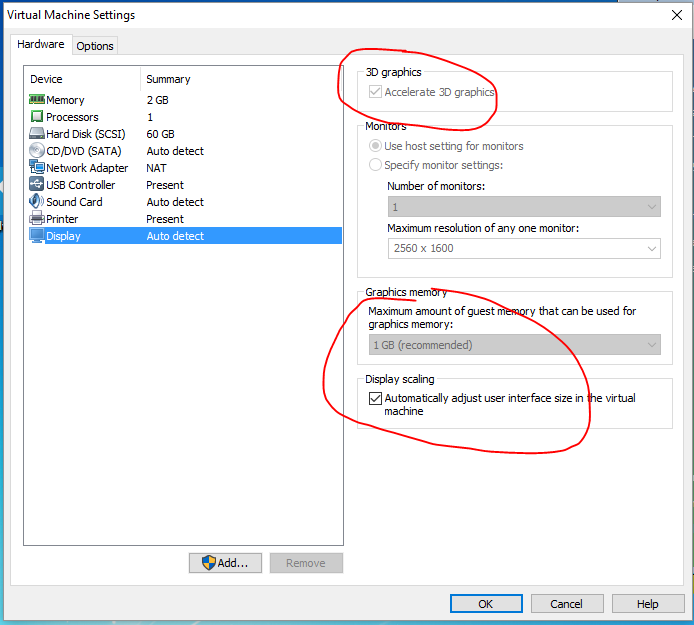 The ability to set graphics memory is not available unless you upgrade the VM version to 12. 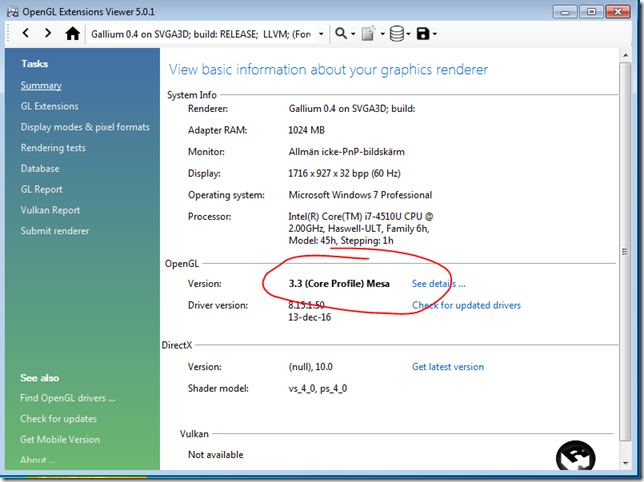 Test your OpenGL version in OpenGL Extensions Viewer 5.0. This free utility is normally bundled in the graphics driver for you card, but can be downloaded as a generic version from internet. Search for “glview501.exe”. 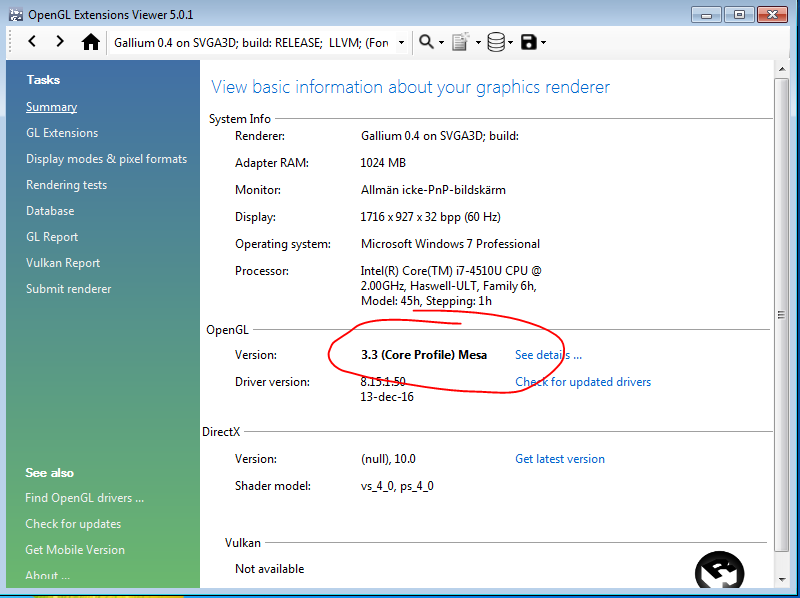 Make sure that the supported version is greater than 3.0.